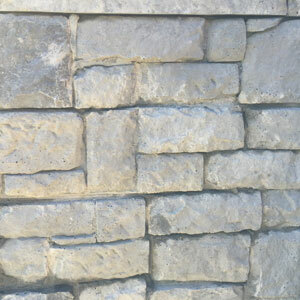 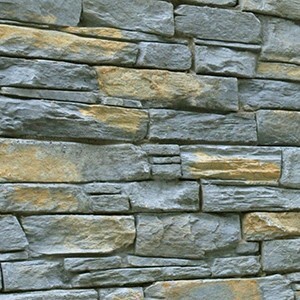 Our stone cladding product is one that can be used in a huge range of applications. 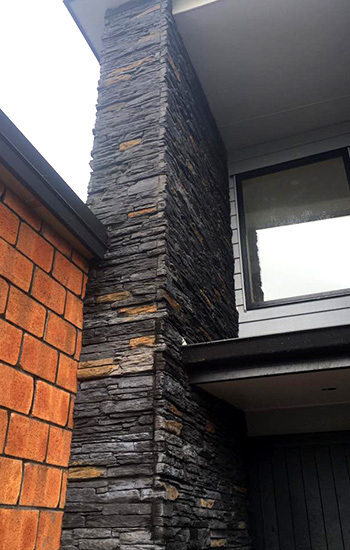 Cladding entire buildings, wrapping existing pillars that need updating, water features, fireplaces, feature walls the options are almost endless! 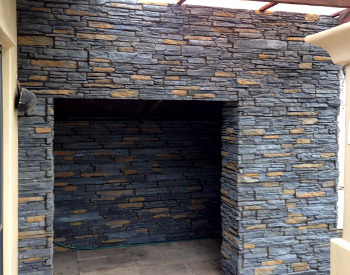 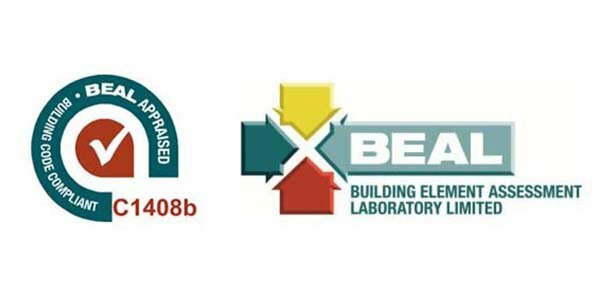 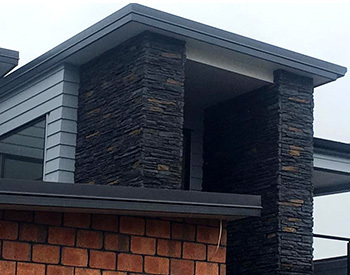 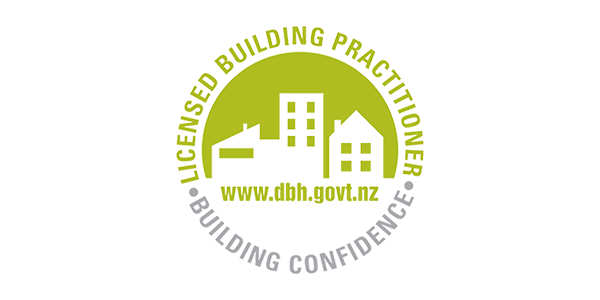 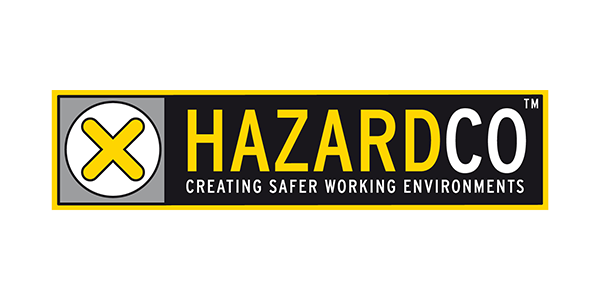 Our stone cladding is manufactured to strict specifications that meet the requirements for fixing to existing or new structures. 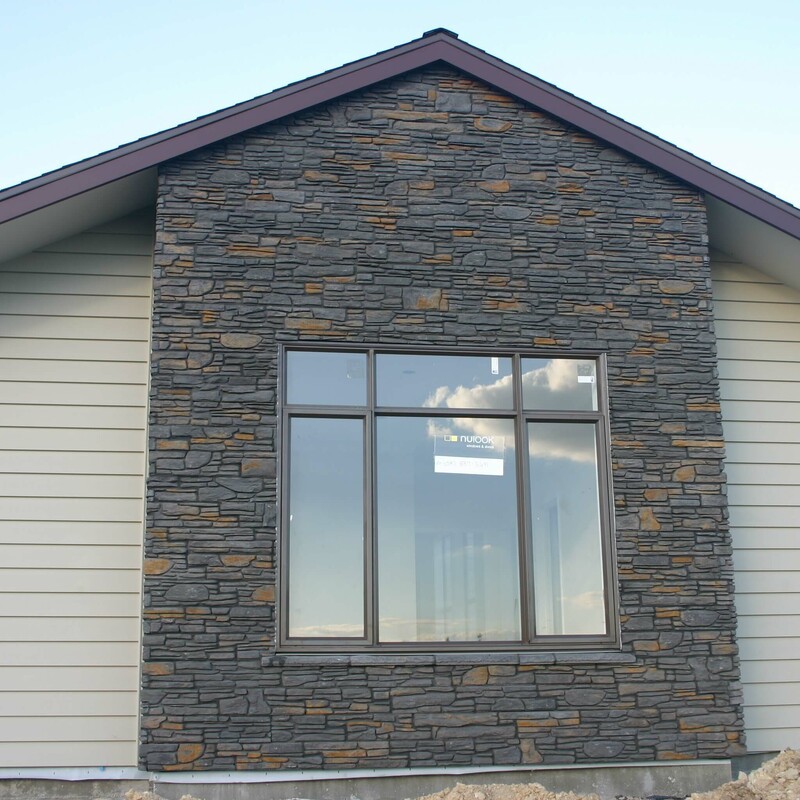 You’ll need to talk with us about the options for your specific situation. 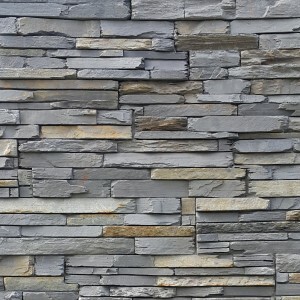 Stone Cladding is glued to existing or new structures. 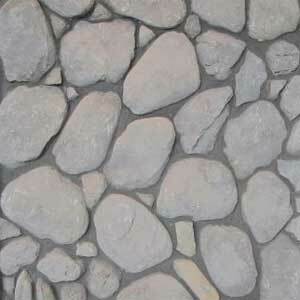 Some surfaces may need to be altered to met weather tightness rules. 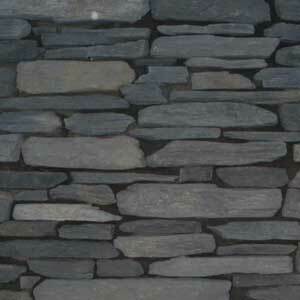 We have 4 different stone cladding options available to suit your style preference.